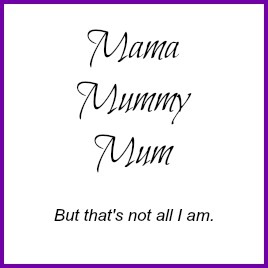 There can be a misconception sometimes when it comes to being healthy and in more ways than one. Some people see healthy food as boring, tasteless even. Others think the foods that are generally seen as better for you are too expensive. I think the same can be said of junk food. 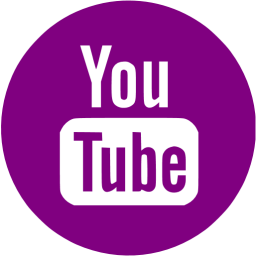 Now if you've been reading my blog this year then you will have seen that I've been trying to get fitter and be healthier and this includes changing what I eat. Simplyhealth recently wrote an article to talking about promoting healthy lunches in the work place, to make the public see that they needn't be hard to incorperate into a hectic lifestyle. So I wanted to share with you my favourite lunch right now. 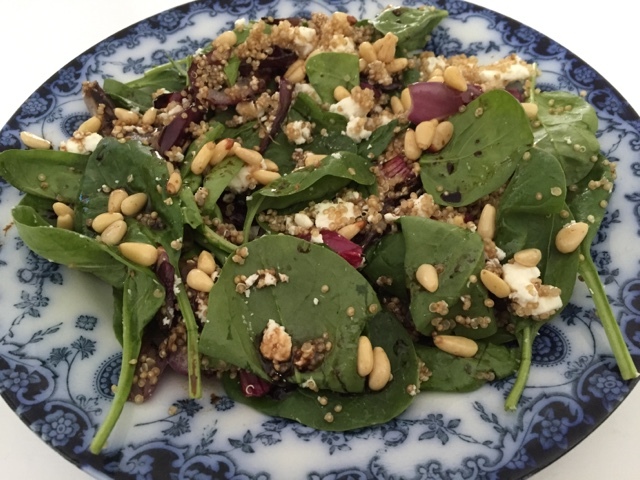 I love a good salad, especially in the hotter months as I find myself not wanting to cook. Salads are one of those meals that can be changed and adapted to your taste, so many colours and flavours can be added to create a really appealing dish. 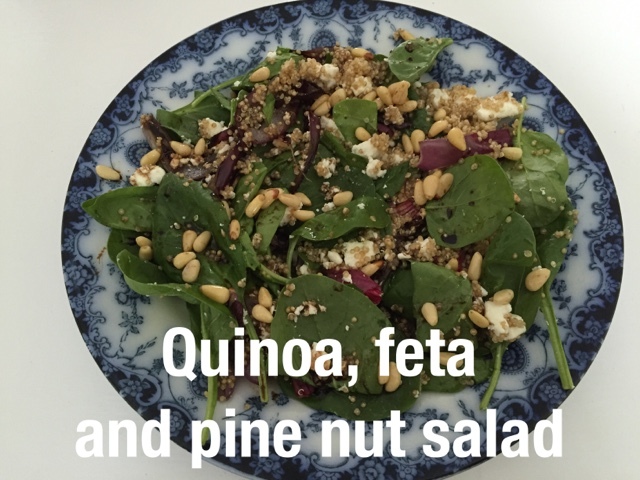 My current go to lunch happens to be a salad, a quinoa, feta and pine nut one to be precise. 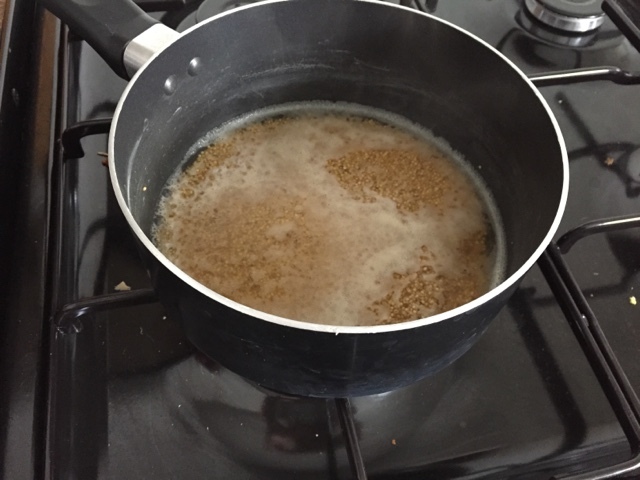 I'll admit this can take a bit of time to prepare as you need to cook the quinoa, however once made it can be refrigerated and stored for the next 2-3 days so that little effort is worth it. Low in calories, packed full of vitamins and nutrients and with the quinoa giving you a dose of protein, it tastes wonderful and gives you a healthy boost at lunch time to see you through til dinner time. 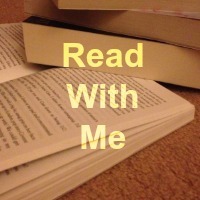 And it's great for kids too. All my children happily tuck into this, it can be packed in a air tight box for their school lunch. * Prepare the quinoa as per packets instructions. 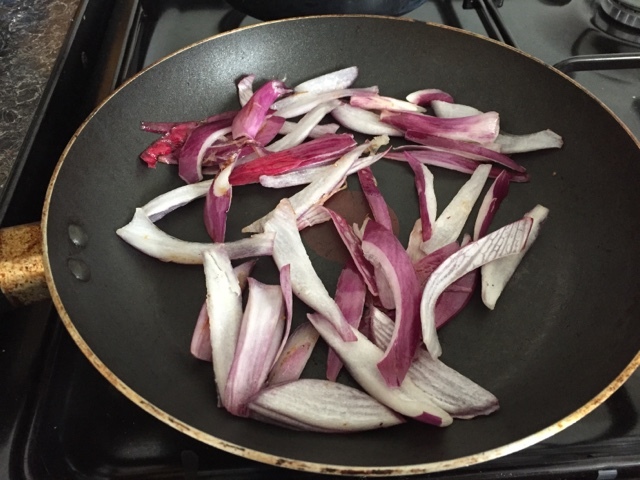 * Whilst the quinoa is cooking you can peel and slice your onion, then fry until soft and caramelised. I fry in coconut oil. 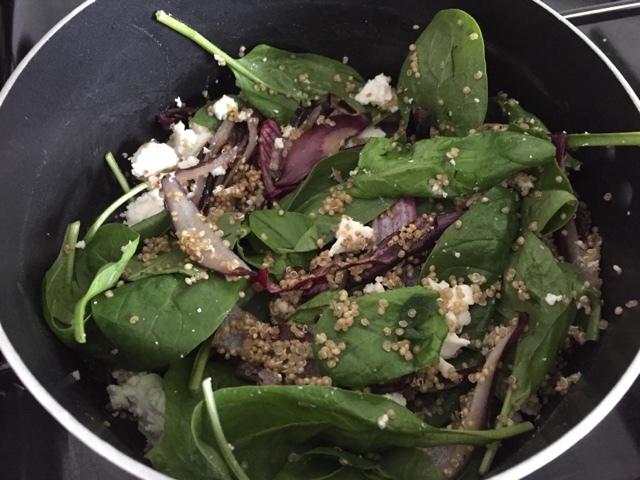 * Once the quinoa and onion are both ready, mix them together in the pan containing the quinoa. 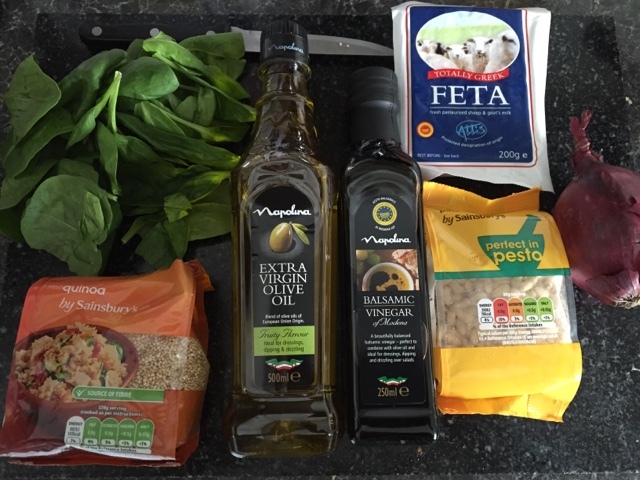 Continue to add the spinach then crumble the feta cheese on top, mix and then serve on a plate. 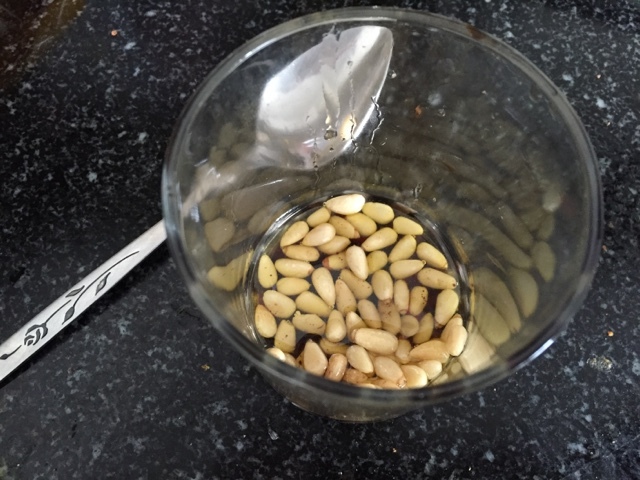 * To make the dressing simply mix together the oil, vinegar and pine nuts in a small container. * Drizzle the dressing over the top of your salad and it is ready to eat. As I've stated this recipe serves one so you can double, triple the ingredients to make more. If you want meat with your meal I suggest either chicken or turkey. Now you can't tell me that this lunch is boring, can you? What's your favourite healthy lunch right now? Disclaimer : I was sent the ingredients to make my lunch but all thoughts and opinions are my own. 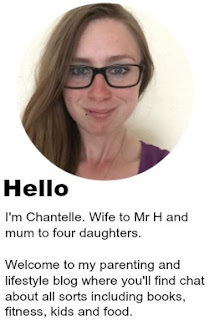 This looks so scrummy Chantelle, I expect you can tell it's doing you good as you eat it. 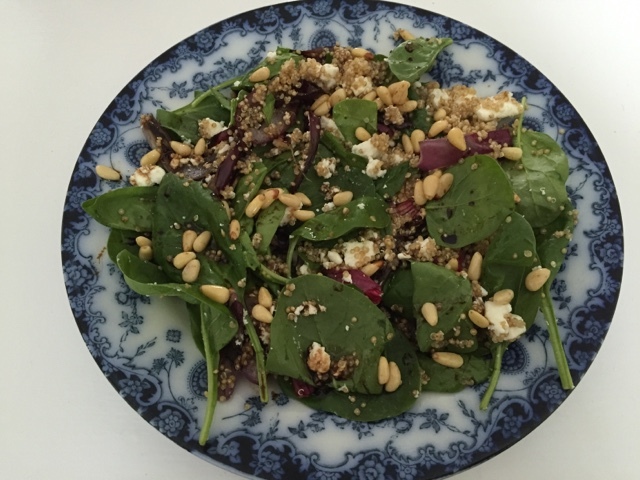 I love quinoa and feta, scrummy.